iPAD OR EXERCISE? That’s usually the dilemma with children. Trying to get some of them away from their iPad or computer is almost impossible, but we all know (apart from our children) that exercise is good for us. So, what do you do? Do you leave them to sit in front of the computer for hours on end, or do you get them out into the fresh air? 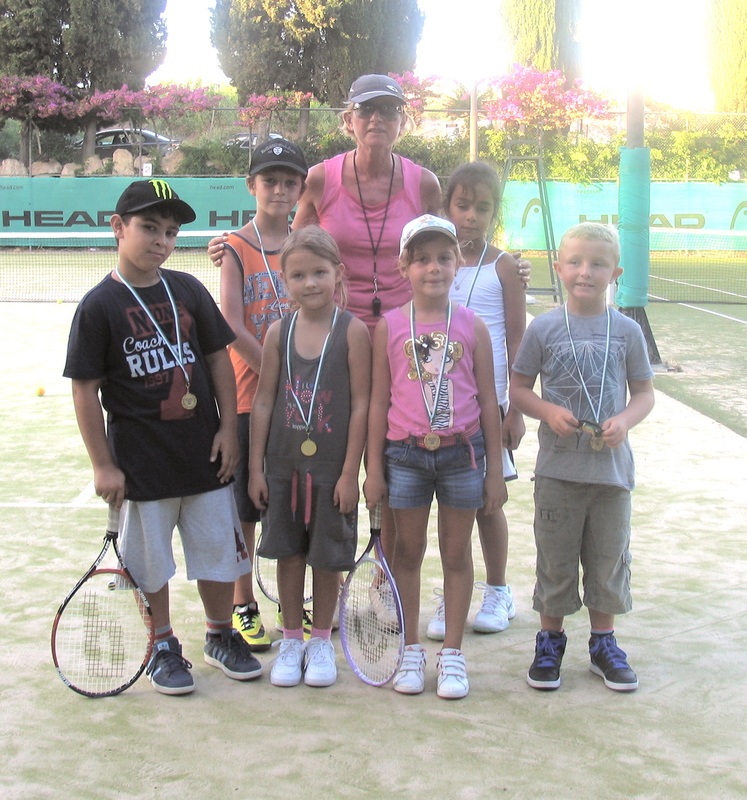 Throughout July, we have our SUMMER TENNIS ACADEMY, which could suit your child. It’s a great, fun sport and it is also a mental game. So, someone who likes chess, for example, will love tennis. So too will someone who just loves sport. In fact tennis is for everyone, you just need the person to teach it to you in the right way ;). 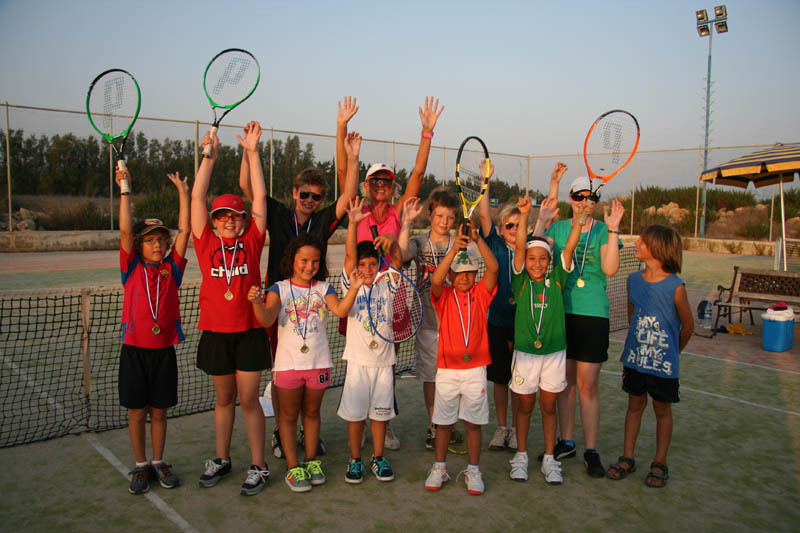 Who wants to join our Summer Tennis Academy? Our Summer Tennis Academy will teach all aspects of the game from tactical, technical, mental, physical and match play. It helps improve concentration, co-ordination, balance, fitness, self-reliance, team work and many other great things. At the same time we try to make it fun. We want to foster a love of tennis to last throughout a lifetime. Now, the devil is in the details ;), so here you go. Classes will take place at the Coral Beach Hotel or the Venus Beach Hotel, according to overall demand and schedule constraints. Lessons will be 6-8pm, Monday to Friday, although morning slots from 8-10am may be available if there is sufficient demand for these times. This includes matchplay practice as well. We usually organise a tournament at the end for everyone.This is great fun and we like to get the parents there to watch. So, what do you think? Will your children have fun? Do you want them to learn a really amazing sport? Either call me on 99 329107, email me at info@sachatennisacademy.com, or click here to go to the online signup form. 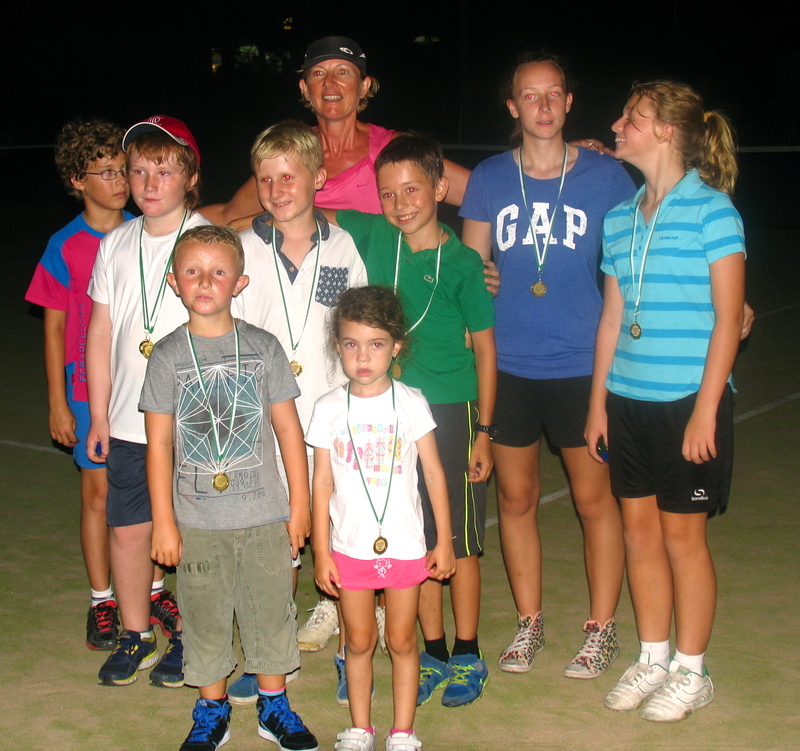 Win a free tennis lesson! So, I said to keep your eyes out after the video for more developments with this Paphos Tennis Coach. Now, finally, my new look car is here. Check out the decals on my car. 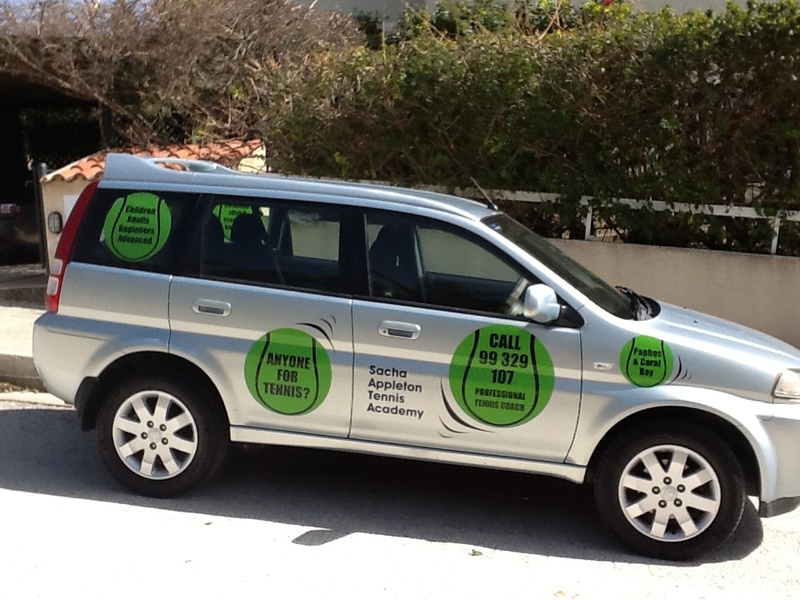 If you go to my Facebook page you can see that I am offering a free tennis lesson to the first person to send in a photo of my car out and about with its decals. 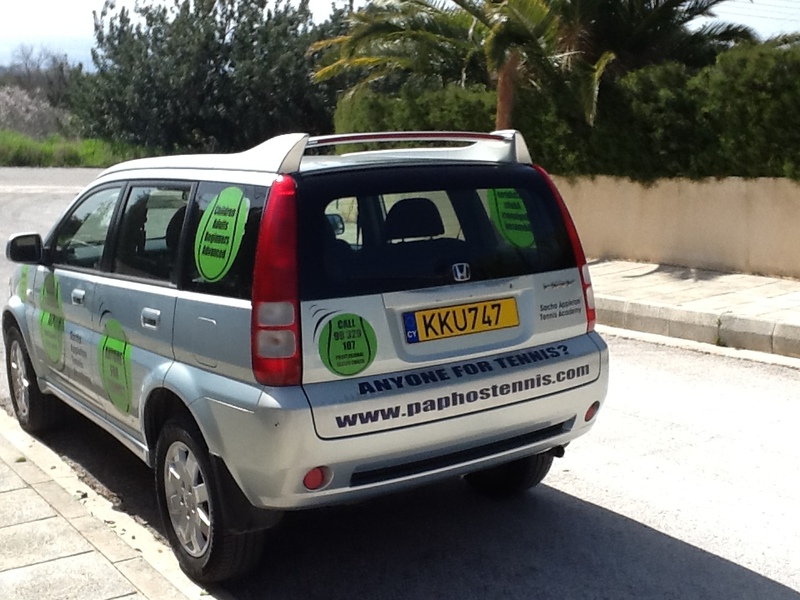 You have 2 weeks – up to 14th March, so get car spotting and make sure you have a camera handy 🙂 Either post the photo on the Tennis Academy Facebook page or email it to http://www.paphostenniscoach.com. If you can like and share the offer as well, that would be great. The free lesson will be at one of the venues I teach at in Kato Pafos or Coral Bay. The other weekend, this Paphos Tennis Coach decided to have some fun and put together a video so you could get a snapshot of my lessons. I was limited by what photos and videos I had, but I managed to put something together. Do you have photos and videos you would like to share? 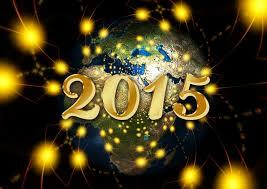 Send them in or post them on the Sacha Appleton Tennis Academy page in Facebook.